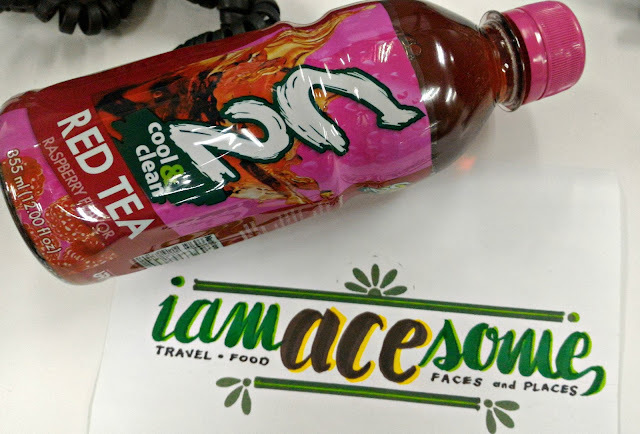 Add C2 for a cool and clean summer like no other because the hot season is about to get cooler with C2 Cool and Clean’s refreshing offerings. Visit C2 Summer booths in Boracay and Baler on March 24 to 27 and April 28 to May 1; and Baguio on March 24 to 27 to Relax, recharge and listen to the summer beats. One can relax in the C2 lounge and enjoy free WiFi access and mobile phone charging with every purchase of an ice-cold C2 bottle or any of the limited edition C2 premium item bundle packs. Vacationers at Boracay can win tickets to water activities in C2’s mini raffle draws. While, free surfing lessons await lucky raffle winners in Baler. Guest at the C2 booths can also avail of the refreshing goodness of a C2 Slush that comes in limited edition C2 tumblers. They can take a break from the summer heat with this ice blended C beverage, available in Red Tea and Apple flavors. Drop by with your friends at the C2 Cool and Clean booths at Boracay, Baler and Baguio. 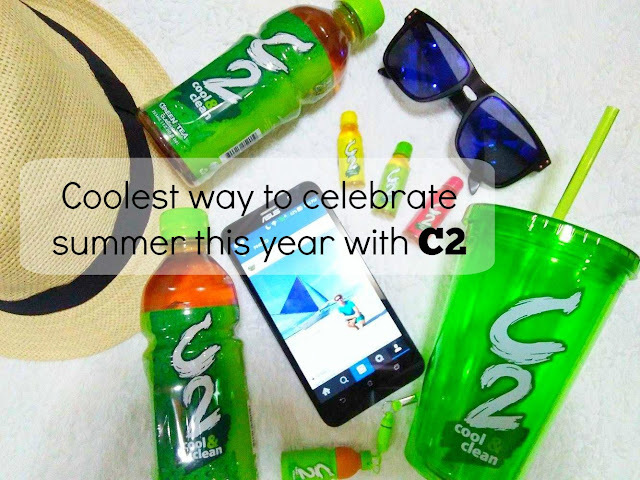 Add C2 to your summer for a cool and refreshing experience like no other. Get updates from the brand by liking its Facebook page at www.facebook.com/C2CoolAndClean. 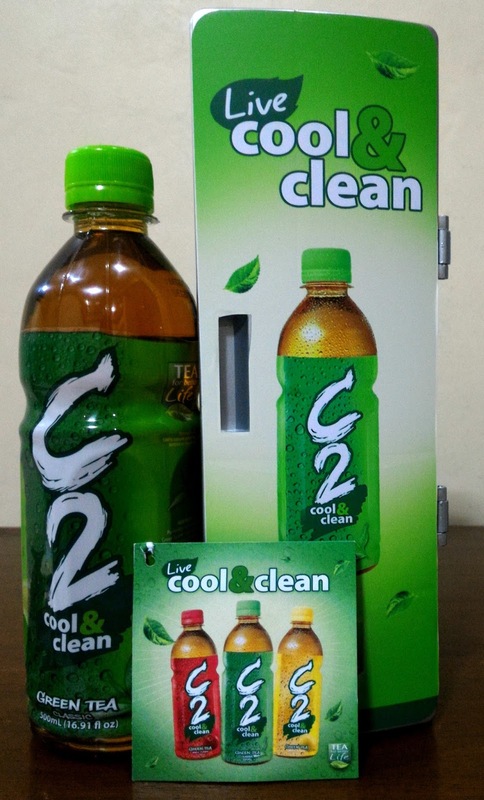 Have a cool and clean summer like no other with the refreshing goodness of C2. Level up the fun by visiting the C2 Summer booths at Boracay, Baler and Baguio.